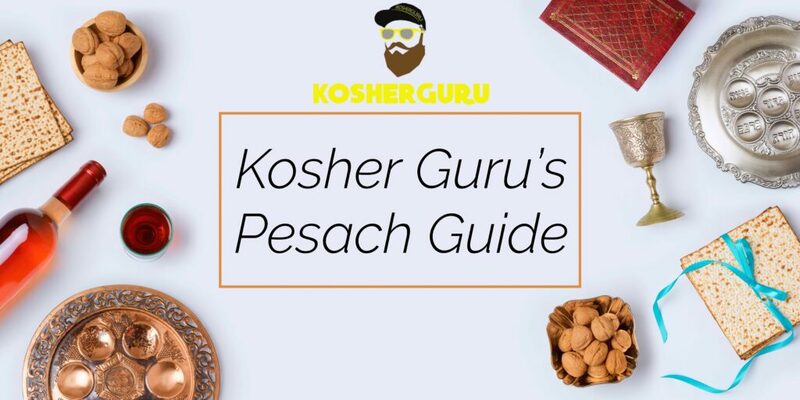 Kosher Guru’s Kosher For Passover 2019 features content curated by Team Kosher Guru. Enjoy The Recipes, Cool Hamoed trip suggestions, and the Kosher for Passover Restaurant directory. Want to feel like your flying while riding on the highest zipline in America?! Or swim through the blue waters with sting rays at your feet?! Well you can do this and so much more with our Top crazy and fun-for-the-whole- family 2019 Chol Hamoed Trip List! We’ve included places all over the U.S and Canada, and what’s listed here, isn’t your average go-to places to visit. So get the kids, pack your snacks, and let’s get going! We got you covered, and have created for your eating enjoyment an amazing up to date Kosher L’Pesach list that includes restaurants, takeout and supermarkets within the US and Canada!